Guthrie Health's new Interventional Radiology Suite and Observation Care Unit, located on the 4th floor of Robert Packer Hospital, were designed to improve patient flow and provide state-of-the-art services in interventional radiology. The Observation Care Unit will be used for short term patient treatment and assessment taking less than a day. This not only frees up space in the emergency department, it provides a quiet space for patient focused observation. The 16 patient bays were designed to provide a relaxing atmosphere with individual privacy and space for family members or care givers. 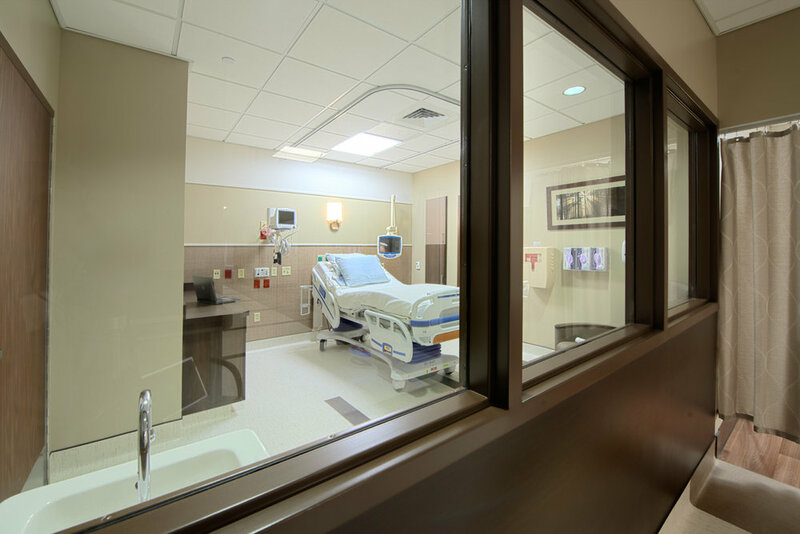 Interior finishes resemble a hotel more than a hospital and interior lighting was designed with options for various light levels. 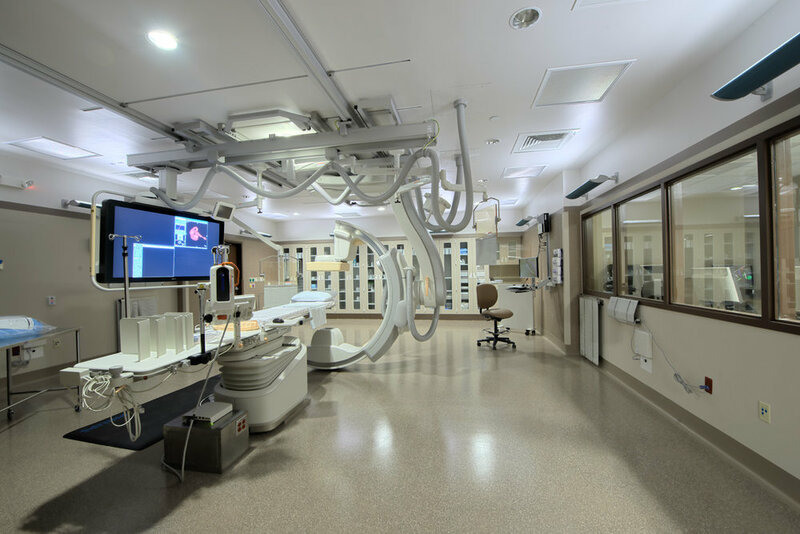 The Observation Care Unit provides space for patients from the adjacent Cardiac Catheterization Lab, Bronchial and Interventional Radiology Suites, as well as surgical observation and patients from the emergency department that require additional monitoring.